The Lofts Cosy Beach. This boutique low-rise development is in a quieter part of Pratumnak Hill, plus with only a handful of units in the building it creates a real family atmosphere. Designed cleverly to create a full 1 bedroom apartment, with generous living space, large enough to sleep extra guests if necessary. Cosy beach has become a popular area for both tourists, and long term ex-pats, with its small high street offering a range of shopping experiences, local mini marts, fruit markets, small Western style restaurants, and spa’s. From here both Pattaya City, and Jomtien beaches are easy to access, either by foot, or the various public transport options available. The property is located on the 3rd floor of the building, and has plenty of light for each room. 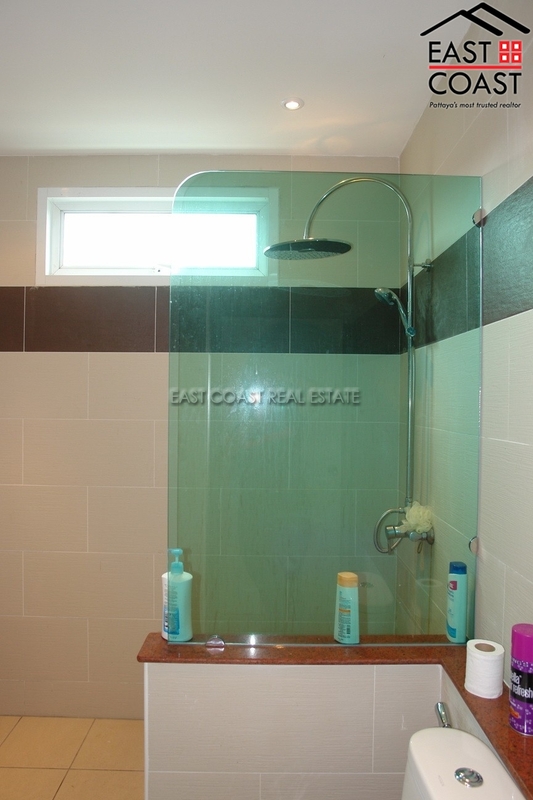 There is a stylish well equipped European fitted kitchen with all appliances, and utensils. It comes fully furnished (with an extra bed) to modern tastes, including a large flat screen TV, leather sofas, and built in wardrobes. There is ample under cover car parking, a large communal swimming pool, and BBQ area to entertain family and friends. Owned in Thai Company name so very minimal transfer fees! !